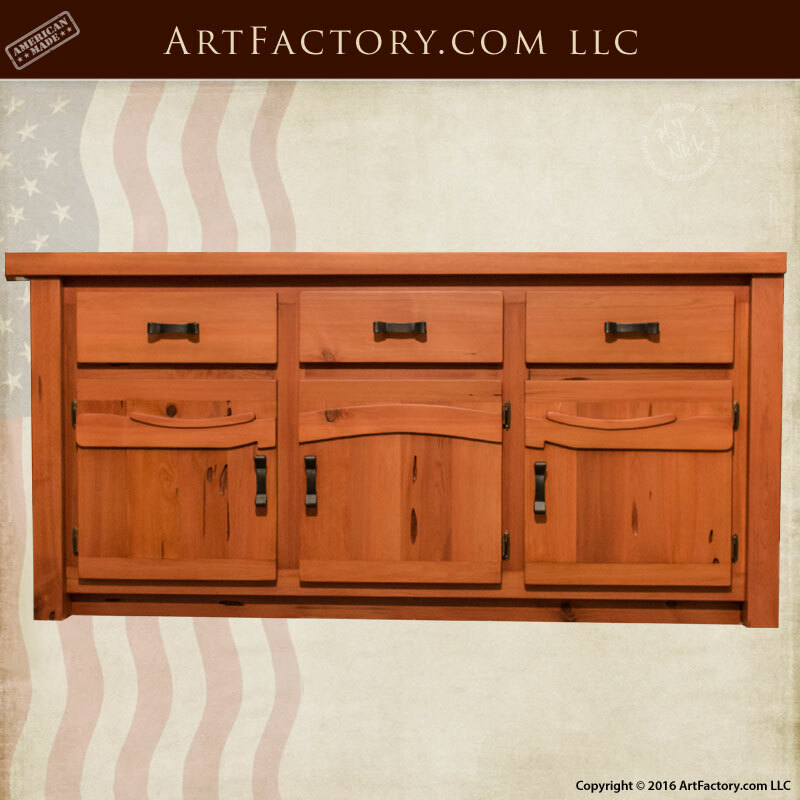 We Build All Matching Furniture To Any Style Table Our Regal Manor House Custom Storage Dining Room Hutch Or Buffett features exquisite hand carved detail and solid, full length wood to create a grand appearance. The 10-process, hand-applied wood finish ensures your solid wood dining furniture remains protected and will continue to beautify, unblemished, for generations. Manor houses were properties owned by lords who managed land for a specific populace. These lords were integral to the economy of feudal Britain because they maintained and provided an area for people to live and work. Naturally, their tastes tended to be extravagant, and they often decorated their large homes with only the finest furnishings built by skilled craftsmen. We honor the tradition of remarkable craftsmanship by making all of our custom dining furniture by hand using American master craftsmen who are trained in old world techniques. We believe in bringing history forward, so many of our designs are inspired from furnishings and places of the past. When you sit down to dine at our Regal Manor House Solid Wood Dining Room Furniture, you?ll feel just like a lord or lady – sharing an intimate meal with guests who will admire your fine tastes.